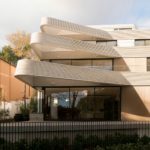 The Triplex Apartments is a project designed in 2017 by Luigi Rosselli and is located in Bellevue Hill NSW 2023, Australia. Photography by Edward Birch, Prue Roscoe. 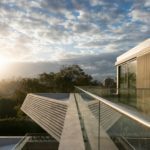 This entry was posted in apartments, bathroom, bedroom, house, kitchen, living, terrace and tagged apartment, Australia, bathroom, bedroom, house, house idea, houseidea, kitchen, living, Luigi Rosselli, myhouseidea, terrace, The Triplex Apartments, villa on January 31, 2018 by admin.